A client of mine was telling me about a great meal they had while eating out. It included shaved Brussels sprouts. I decided to try to make a version of my own. 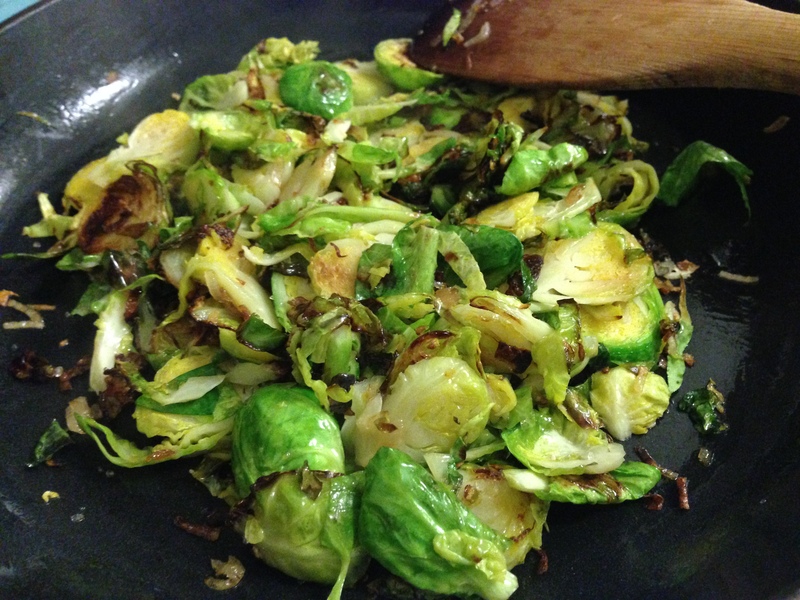 One of my go-to vegetables in the fall and winter is roasted Brussels sprouts. My mom is an excellent cook and is always on the lookout for new recipes and ideas. 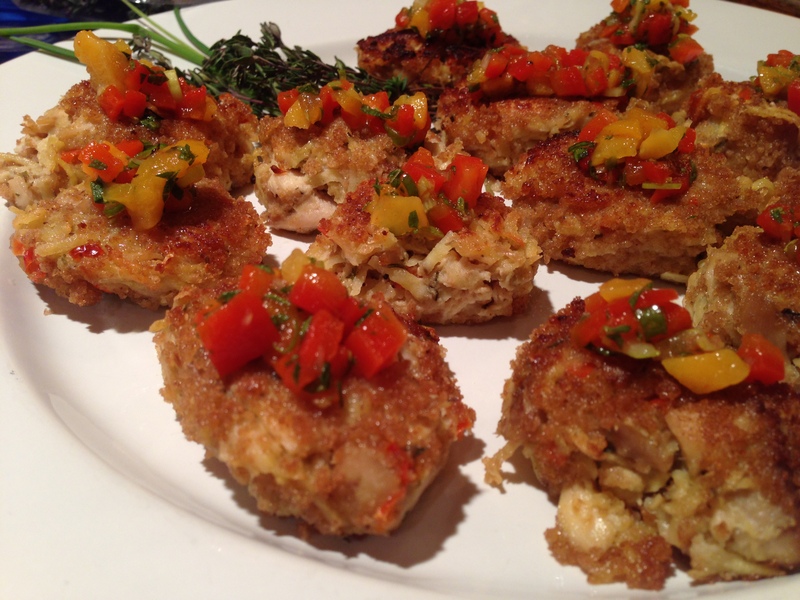 When she saw this recipe in the Kitsap Sun in January of 2011, she immediately thought of me. Knowing I like healthy food, as do most of my clients, she thought I could put this idea to good use. It took me a few months before I actually tried it, but when I did, I knew it was a keeper.